This is one of the largest fish in this genus: the half-black angelfish acclimatizes well and flourishes in captivity, accepting both live and dead prey. 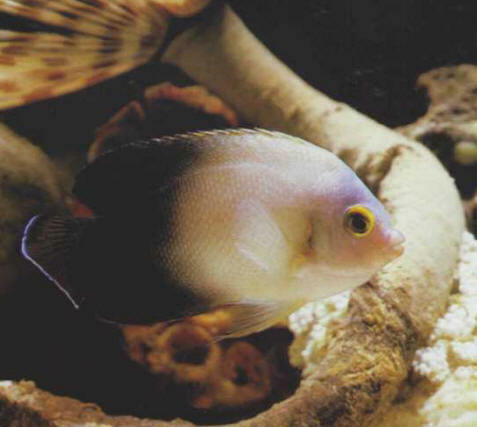 It is particularly aggressive towards other dwarf angelfish when it is deprived of sufficient space. Size: 13 cm. ЧУВАЛ (тюрк . ), пристенный очаг с нависающим дымоходом у народов Севера, Поволжья, Кавказа.